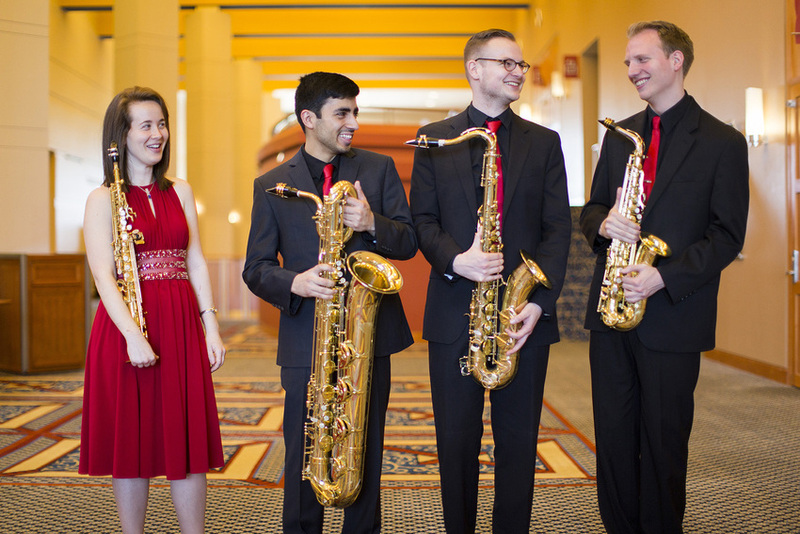 Gallant, Hannah (2017) "Fuego Quartet to Perform at the Howard Center," Andrews Agenda: Campus News: Vol. 2017 : Iss. 5 , Article 4.